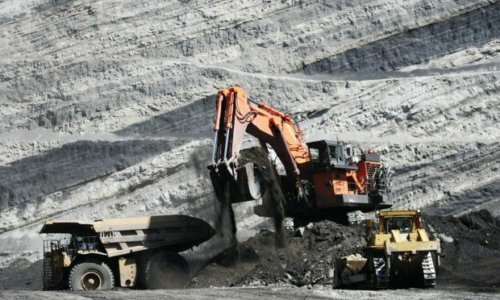 A Coal Miner Asks: Why Aren’t Kentucky Lawmakers Doing More For Us? 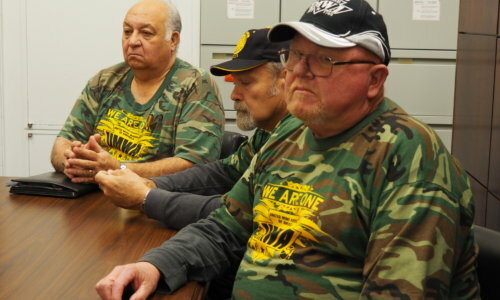 Are you a surviving spouse or child of a UMWA member, or just want to do something to help UMWA members and retirees? 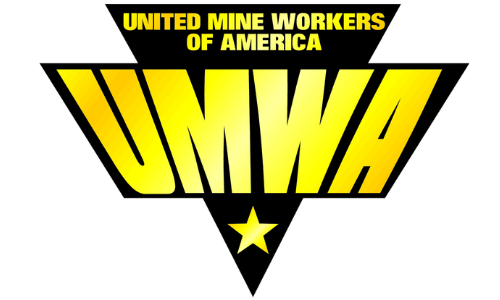 You can join us -- even if you're not represented by the UMWA -- by becoming an Associate UMWA Member. For just $5 a month, you'll become part of a growing movement to restore justice and dignity for working families. 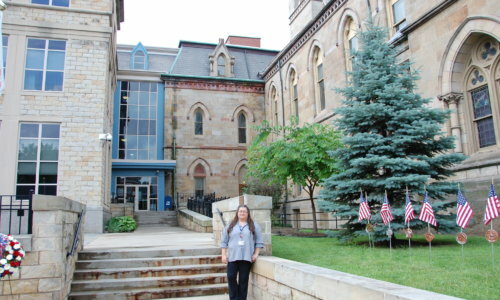 Are you getting the union’s social media messages? By “liking” our Facebook page and following us on Twitter and Instagram you will get the most up-to-date information about everything that is going on in the union and information on how you can help! 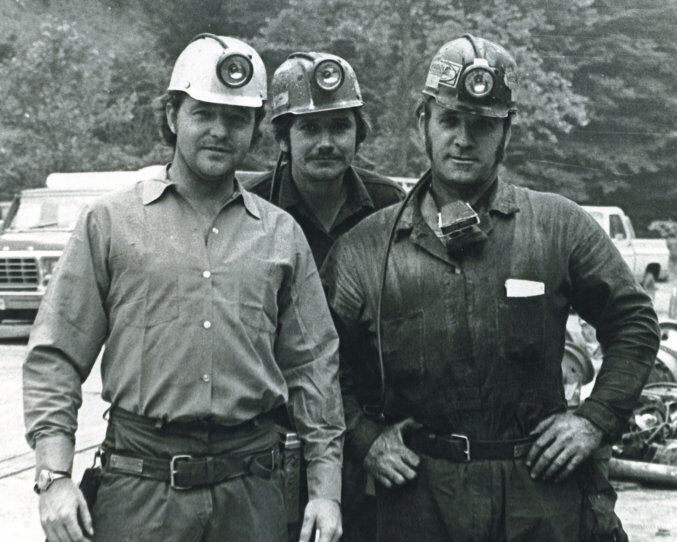 Sharing the UMWA’s post is the easiest way to spread the good word about the UMWA to the general public.